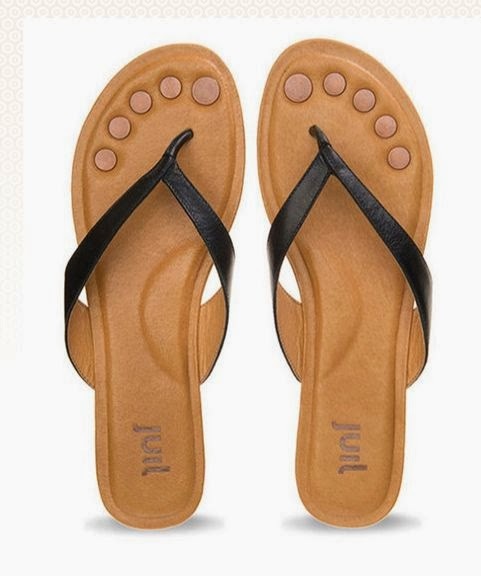 I was recently invited to try out a pair of Juil sandals, known as the shoes with copper dots. Living in FL, I practically live in flip flops throughout the year so I happily accepted the invitation to try out the shoes whose motto is that by wearing them, you will feel better. What caught my attention regarding Juil shoes is that they recreate that calming feeling one associates to walking barefoot. Have you ever heard of "earthing"? Earth is a giant magnet with an endless supply of electrons. Through earthing/grounding, these electrons are absorbed to neutralize and release the free radicals in our bodies, cleansing stress and toxins. That's where the copper dots come into play. Stress and Toxins come from anywhere and exposure to them lead to a buildup of free radicals in our bodies. These free radicals attack healthy cells and cause inflammation, which is the root of almost all medical ailments. Earth is a giant magnet with an endless supply of electrons and we stay connected by wearing earthing or grounding shoes. The electrons are absorbed to neutralize and release the harmful free radicals in our bodies. While the easiest way to stay grounded is to walk barefoot and most footwear has rubber or plastic outsoles that insulate our bodies from making a connection with the earth. 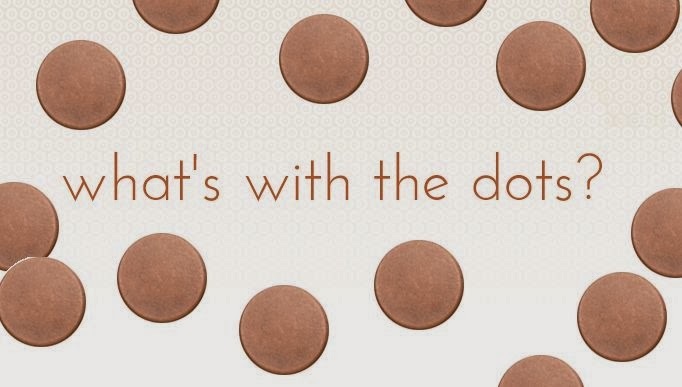 The copper dots in Juil shoes act as a conduit and allow you to stay truly connected and balanced. I decided on the Juil Teya, shown above. Upon receiving, I was instantly impressed with the comfort. They felt like broken in pillows - meaning tons of support and cushion while giving me zero blisters. I knew they would become instant favorites of mine and have worn them nearly every day since. In fact, I brought these shoes with me to last weekends runDisney Princess Half Marathon weekend. From past experience, I hate wearing shoes after running multiple days in a row. Yet I was able to wear these shoes the day after my third consecutive running day in a theme park!! The photo below was taken an hour after a half marathon and I was perfectly comfortable walking around Disney Hollywood Studios! Now for the GIVEAWAY! FREE SHOES!!! Visit Juil.com and let me know in a comment below which shoe you would love to own. Then visit http://info.juil.com/run4wine to enter the contest! This contest will run for 7 days and the winner will be chosen at random. The selected winner will have 3 days to respond to my email and claim their shoes. After 3 days, another winner will be selected. Love these! The Mojanda sandal is probably my favorite. I like the Dalli and Brio. I love the Santi and the Kilimanjaro :) these are so cute! These really look so awesome. I could use a new pair of flops, and especially ones like these! I would love to own the Kava in blue! Nice discovery! I love the Saffi - perfect for spring! I like the flat in ocean suede! I like the Hera in black! The flip flops are so cute, but I'd get more wear out of the Flats. Love that they come in so many different colors!